Come Visit Your Local Eyeglass Factory Now! Hundreds of Brands and Styles to Choose. Doctors of Optometry Conveniently Located at All Our Locations. We Take Insurance; VSP, MES, and Cottage, just to name a few. You Own Your Prescription and Can Take it Anywhere You Like. We can even call and get it for you. By Independent Doctors of Optometry located conveniently next door starting as low as $59. We have state of the art laboratories located in every store! Kids 18 and under who can’t afford eyeglasses can go to any Eyeglass Factory store and get a free pair of glasses! 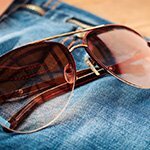 Buy one get one free glasses starting as low as $59. When you buy a “Super BOGO” at $249 or more, your eye exam is included! 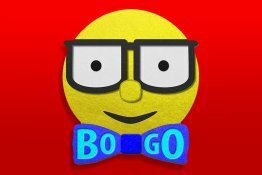 Watch our latest TV commercial and find out how you can BOGO! 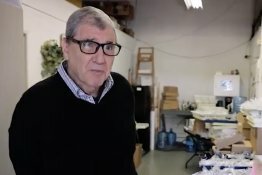 It would be nearly impossible to list all of the brand names of eyeglasses frames that can be found at the Eyeglass Factory. 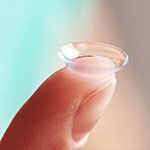 We are associated with Essilor Corp®, the largest manufacturer of prescription lenses in the world. 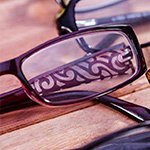 The Eyeglass Factory has the styles that you want and all the lens options you might need. We offer a huge selection with hundreds of styles and brands to choose from. There are independent doctors of optometry conveniently located next to our stores in Santa Barbara, Ventura and Camarillo. Our lab technicians have decades of experience so you can trust your prescription to be accurately made. In store, Real 1-Hour Service is available with our state of the art laboratory. 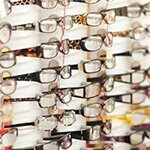 At The Eyeglass Factory, we take most insurance and you can apply your insurance to our current promotion. We are open seven days a week to accommodate your busy lifestyle. Come visit any of our three locations, and let us help you build the perfect pair of glasses for you today. 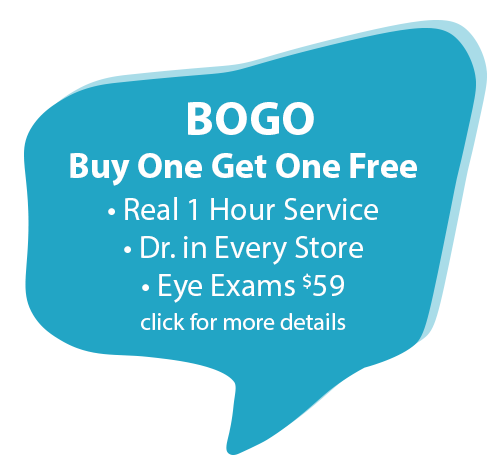 All glasses are buy one get one free “BOGO”, and if your BOGO is $249 or more, your eye exam is included. Real 1-Hour Service in state of the art laboratories located in every store! Independent Doctors of Optometry located next door to all locations! Eye exams starting at $59! We take most insurance including VSP, MES, and Cottage Health Systems! You own your eyeglass prescription – if you don’t have it, we will call your doctor for you! 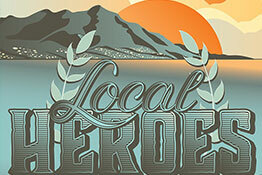 Convenient locations in Santa Barbara, Ventura, and now Camarillo!